Sci-fi inspired sugar cookies, clone wars cake pops and Darth Vader chocolates are just some of the intergalactic dessert examples. 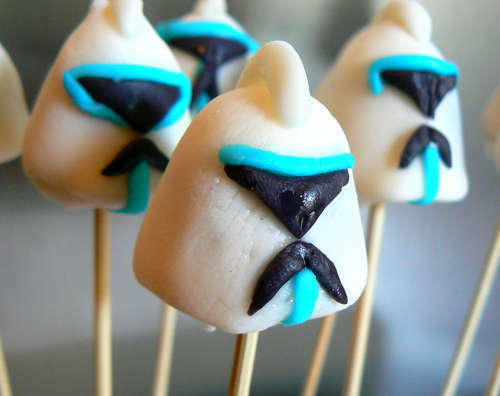 Celebrating George Lucas's famed Star Wars film franchise, these confections and dessert recipes are sure to satisfy sci-fi enthusiasts and snack lovers alike. 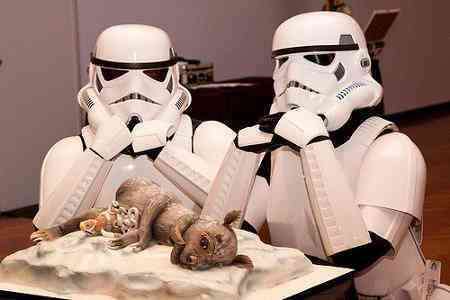 With the release of Star Wars Episode 7 just around the corner, these intergalactic dessert examples are a great way to celebrate the film's opening day screening. The film is the first without George Lucas on board and is directed by famed filmmaker J.J. Abrams. The director has left fans in anticipation of what's to come in the sci-fi saga thanks to his release of new clues regarding the film's characters and story line.